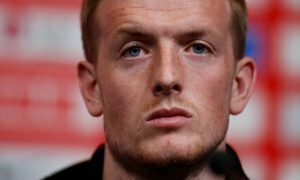 Rated at £36m, 23-year-old classy operator would be an ideal Alderweireld replacement | The Transfer Tavern | News, breakdown and analysis on all things football! The Tottenham fans in and around the Transfer Tavern are awaiting some new faces to arrive at the club in their bid to launch a bigger challenge for silverware next season. 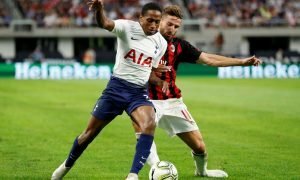 Spurs have been extremely quiet in the transfer market so far and with just over a month left, their business will have to be conducted pretty swiftly if they want to build a title-contesting team. 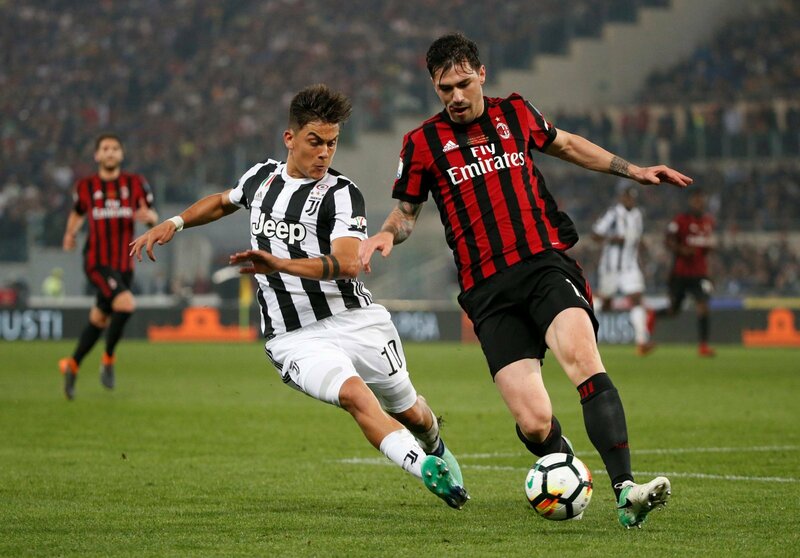 One player our punters are keen on their beloved team buying is AC Milan centre-back Alessio Romagnoli, who is valued at £36 million on Transfermarkt. The 23-year-old defender played in 28 Serie A games last season, scoring twice and assisting on one occasion. More importantly for his role in the team though, Romagnoli helped keep 10 clean-sheets during those appearances, something that should make Tottenham interested in the Italian. Defensively Tottenham are tight right now but if rumours are to be believed and Toby Alderweireld leaves the club, Romagnoli would be the perfect, young replacement for the Belgian. Tottenham are soon to move into their new ground, they could complete that move by adding some new talented youngsters who are going to be capable of playing there for years to come, as well as current younger stars like Davinson Sanchez and Dele Alli. The Italian likes to keep the ball on the floor and would be considered a modern-day centre-back, that likes to play out from the back and help his team build up an attack. Whether he could be tempted away from Italy after spending his whole football career there is unknown but Tottenham have to be buying quality players this summer to improve their silverware chances, which includes Alessio Romagnoli.